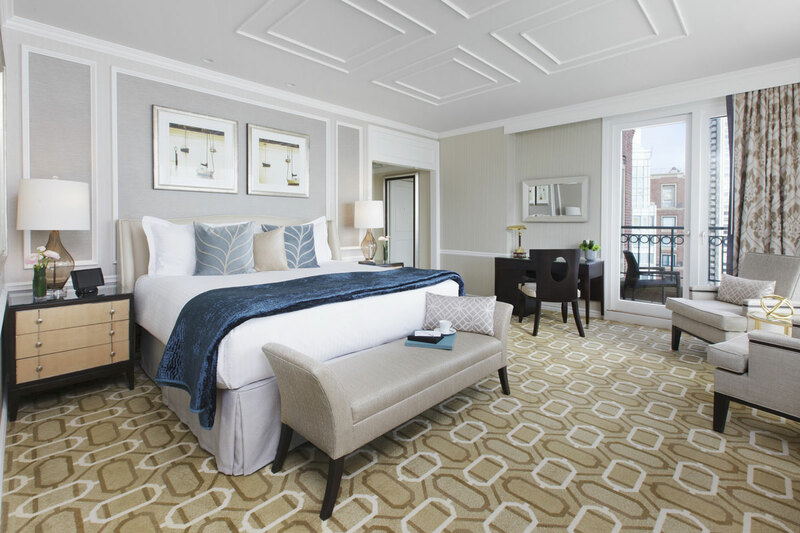 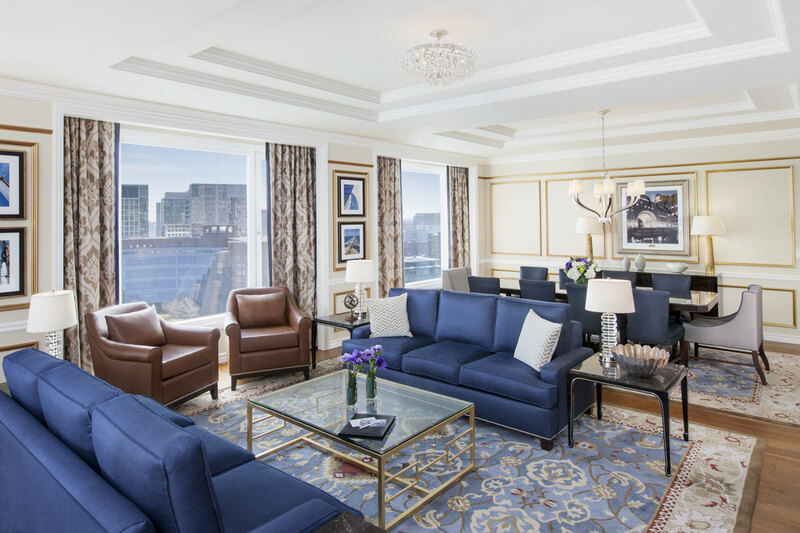 The Boston Harbor Hotel is Boston’s only Five-Star waterfront destination with hospitality and amenities that are truly Beyond Compare. 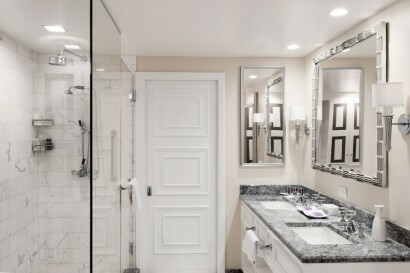 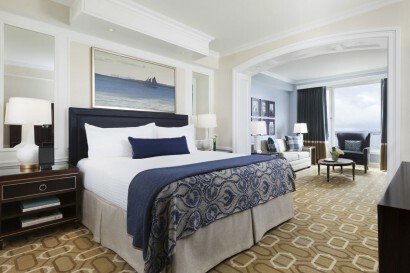 The waterfront theme of the hotel’s location is now carried throughout the rooms which feature a renewed, coastal feel. The 230 enriched guest rooms and suites reveal a fresh look with a color palette of soothing oceanic blues and neutral tone accents to complement the property’s distinct waterfront setting. The Boston Harbor Hotel’s location along Atlantic Avenue makes arrival easy for travelers from near and far. 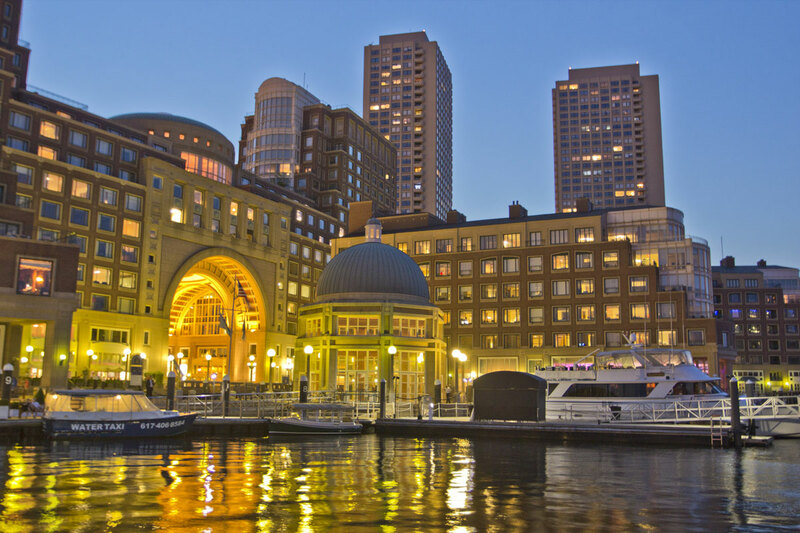 Located across the harbor from Logan International Airport, the Boston Harbor Hotel is approximately 15-minutes away by car or a quick 7-minutes by water taxi. 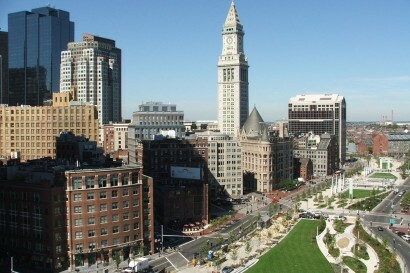 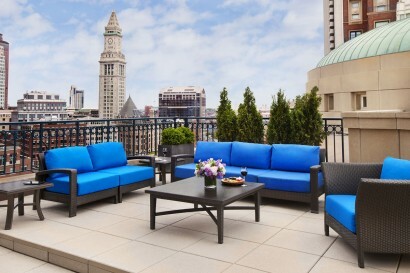 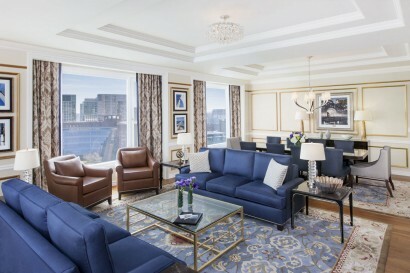 Situated on Atlantic Avenue, the Boston Harbor Hotel is convenient to downtown and just steps away from the Financial District and Government Center, and a short taxi ride from both the Boston Convention & Exhibition Center and Hynes Convention Center. 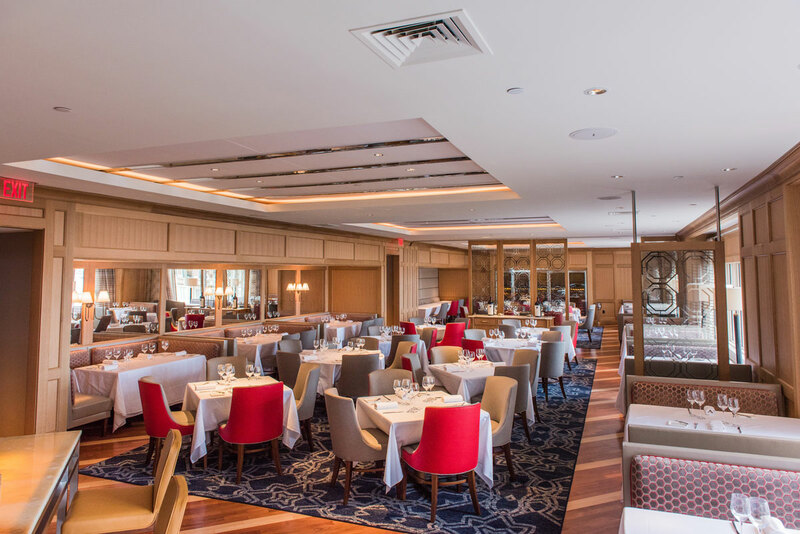 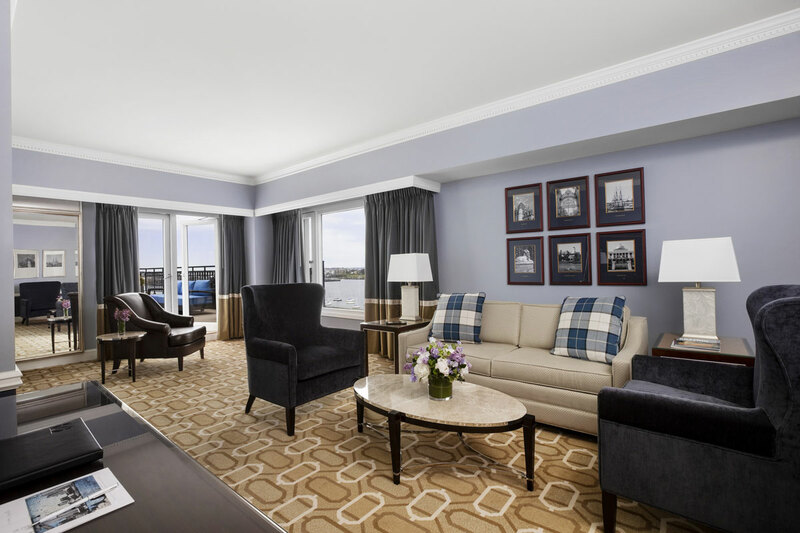 From the variety of on-site dining options and the contemporary Rowes Wharf Health Club & Spa to the waterfront location and marina access, the Boston Harbor Hotel offers a resort experience in the heart of the city. 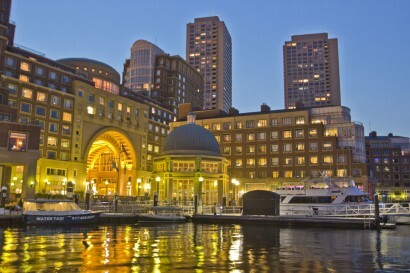 At the Boston Harbor Hotel, you are an elevator ride away from Boston’s waterfront and the Rose Kennedy Greenway park system, and a five-minute stroll from many of the city’s best family attractions including Faneuil Hall Marketplace, The New England Aquarium, Boston’s North End neighborhood, TD Garden and Boston’s Children’s Museum. 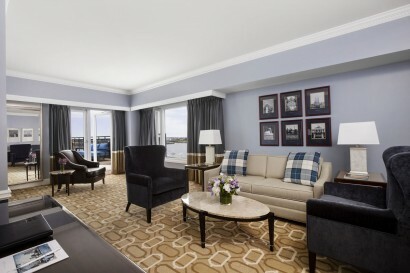 The Boston Harbor Hotel makes it easy for families traveling with children of all ages to pack less and enjoy more with a variety of complimentary childrens’ amenities and essentials. Kids love to make a splash at the Spa’s indoor 60-foot lap pool and our Concierge is on hand to suggest family-friendly restaurants and make arrangements for anything from a Duck Tour or Swan Boat ride to tickets to any of the city’s museums and attractions. 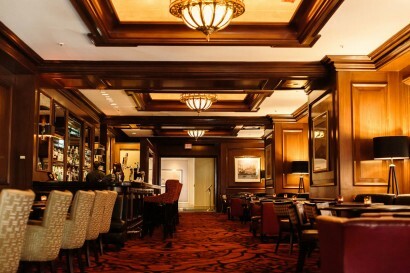 Meritage Restaurant + Wine Bar: Meritage Restaurant + Wine Bar takes the unique approach of matching wine and food with a sensory-evoking menu that features Contemporary American cuisine and highly creative dishes that are seasonally driven, artistic in nature and tell a story. 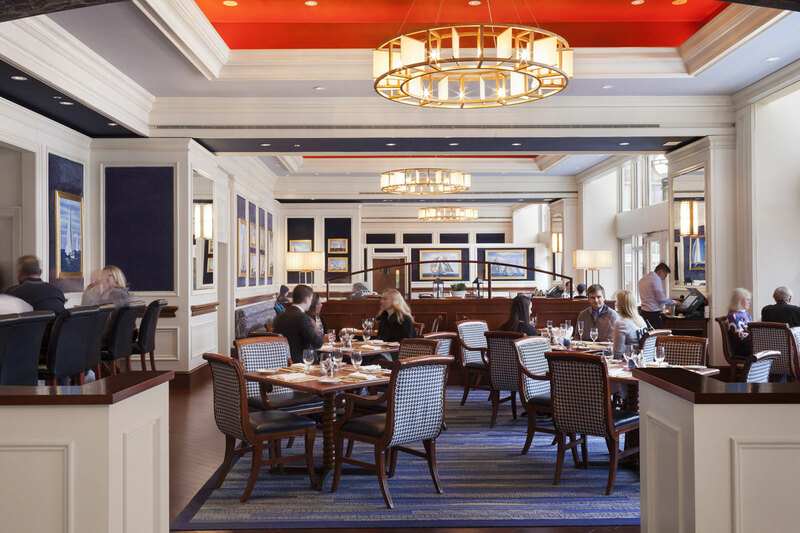 Rowes Wharf Sea Grille: Rowes Wharf Sea Grille makes the perfect spot for a power breakfast, lunch with a view, delicious dinner and of course, people watching along Boston’s Harborwalk. Rowes Wharf Bar: Boston’s home for engaging conversation and classic cocktails is the Rowes Wharf Bar. Rowes Wharf Health Club & Spa offers a private club experience, allowing you to get away from the hustle and bustle of a crowded gym environment. 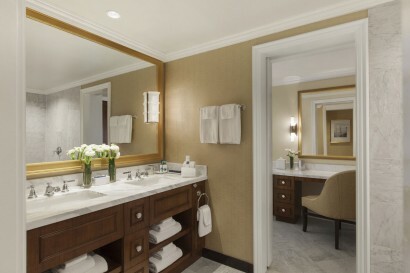 Five-Star service complements the thoughtful amenities and intimate setting, making the spa and fitness experience both invigorating and enjoyable. The Health Club’s state of the art equipment and 60 ft. lap pool allows guests to achieve their fitness needs, while the Spa’s tranquil, meditative setting allows for ultimate relaxation. Featuring 20,000 square feet of waterfront function space, the hotel’s meeting and event rooms are Beyond compare; rich in design, character, detail and history.